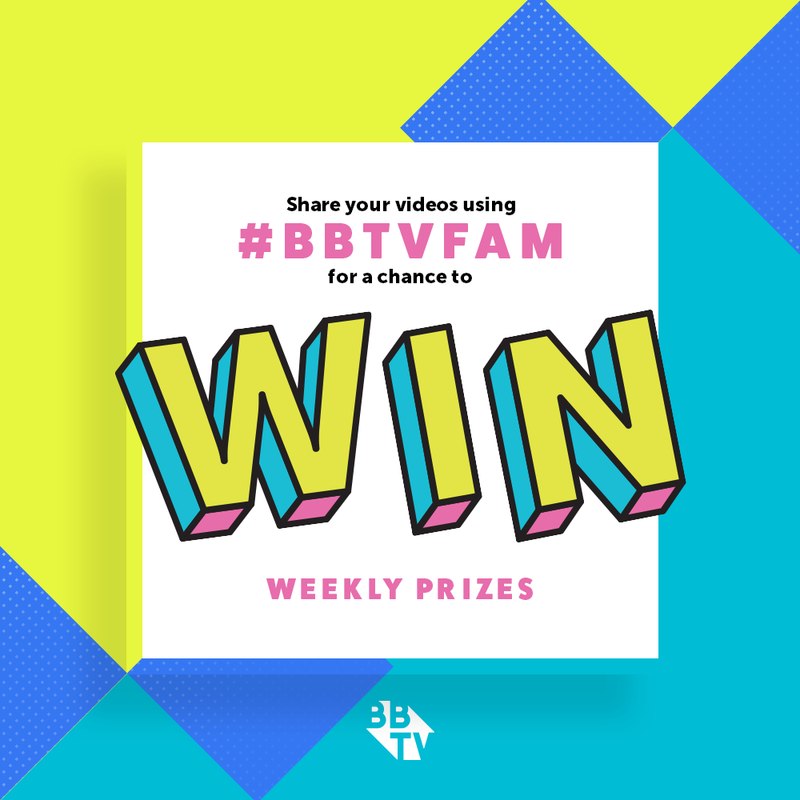 Continue reading "BBTV’s 6 Days of Halloween: Ellimacs SFX Makeup!" 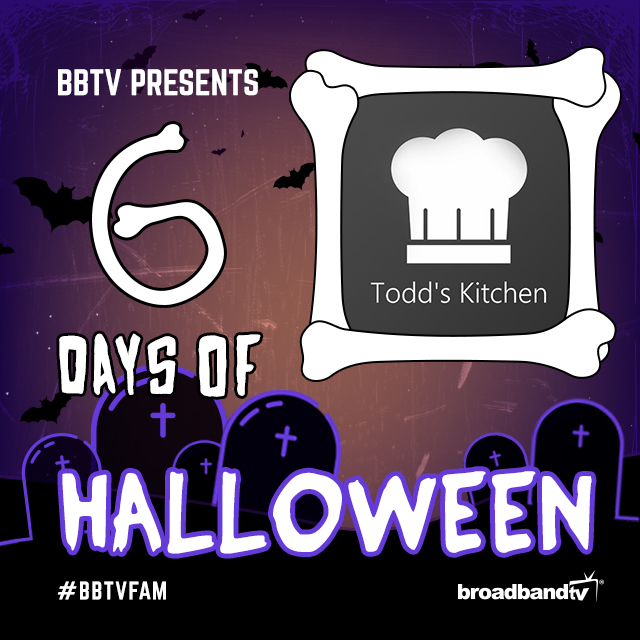 Continue reading "BBTV’s 6 Days of Halloween: RCL Beauty 101"
Continue reading "BBTV’s 6 Days of Halloween: Chloe East"
Continue reading "BBTV’s 6 Days of Halloween: Todd’s Kitchen"
#BBTVfam Edition 10: Falling in love with Autumn! 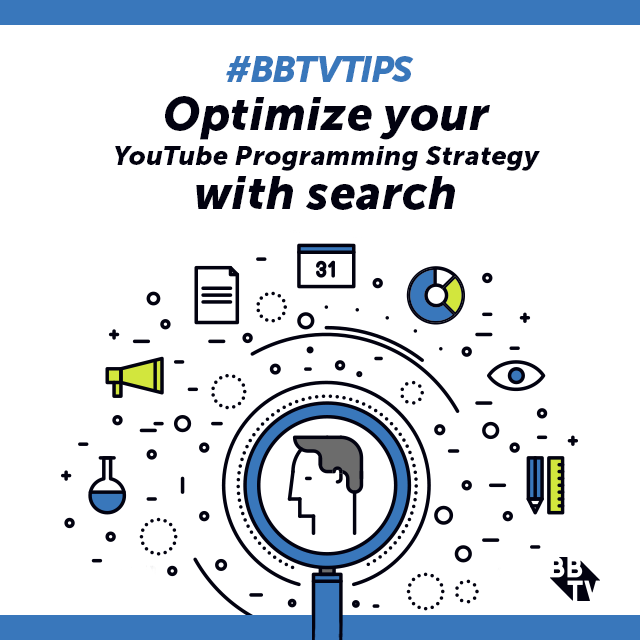 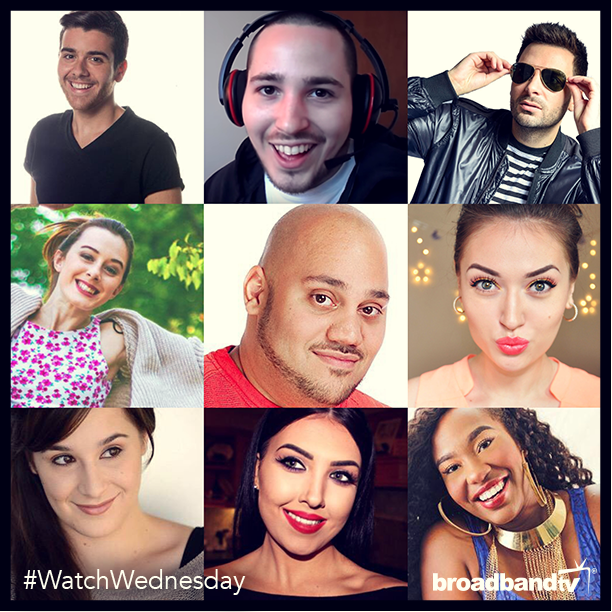 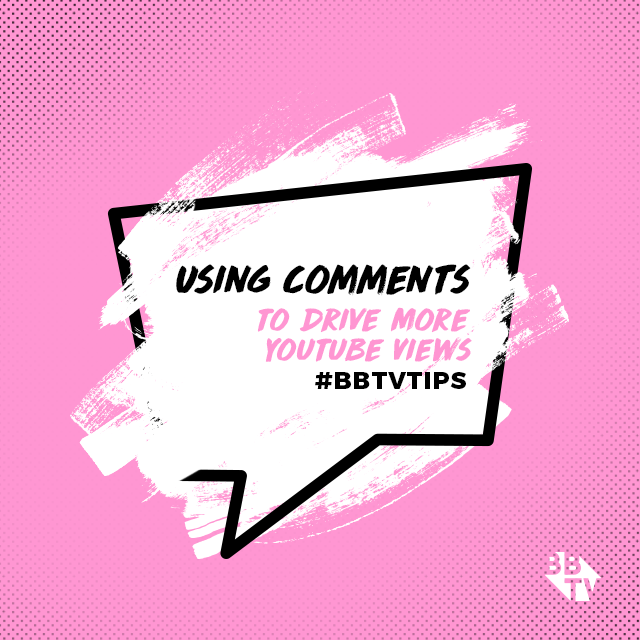 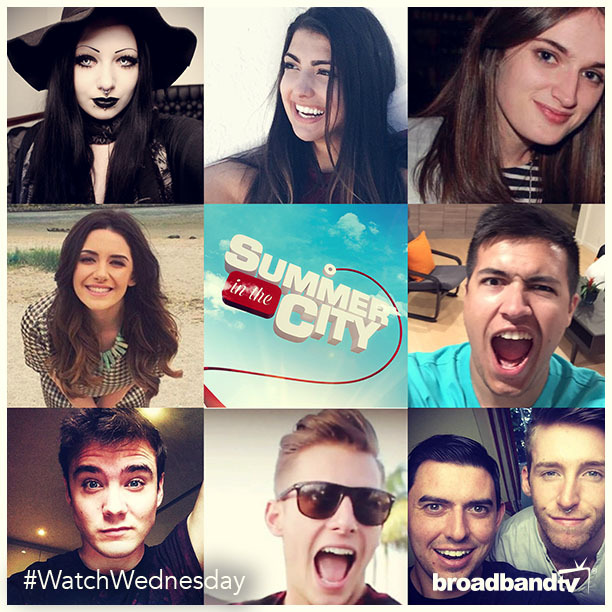 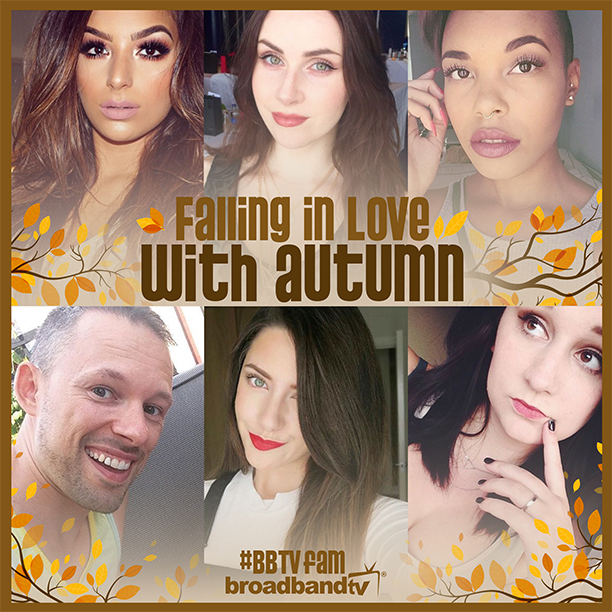 Continue reading "#BBTVfam Edition 10: Falling in love with Autumn!" 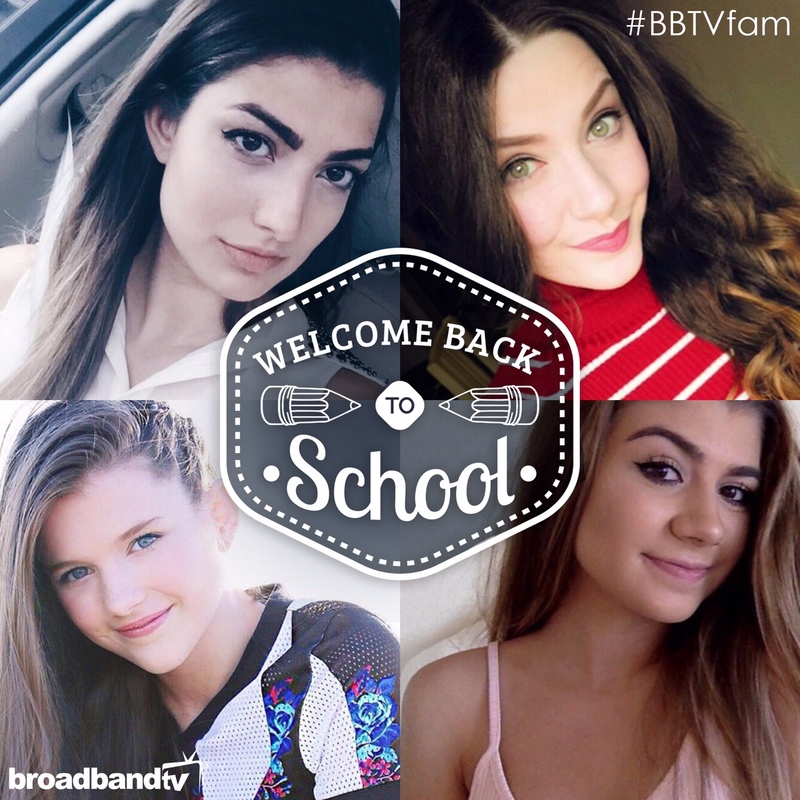 Continue reading "#BBTVfam Special Edition: Back To School"